The view from this Sunset Island single family home has one of the best bay views in Ocean City Maryland. Just imagine yourself sitting on the balcony of the third story after a day of work with your home cooked dinner to watch the sunset. 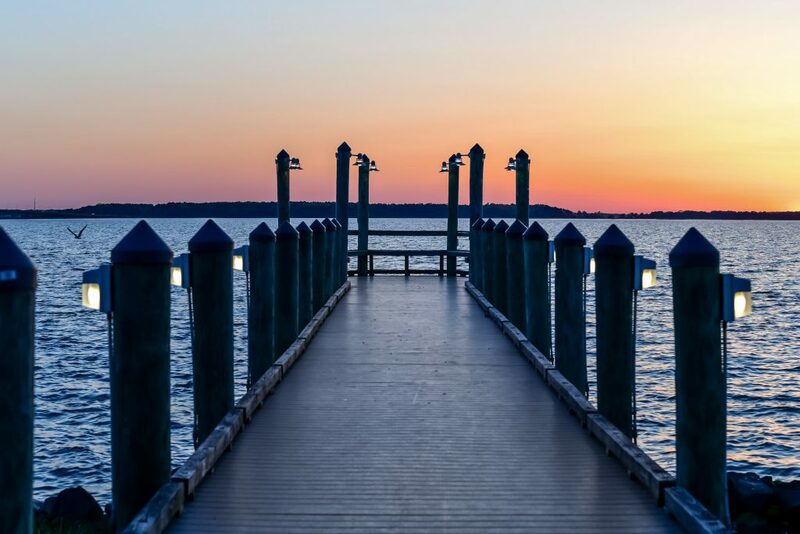 After dinner, out for an evening stroll around the neighborhood or down your dock leading out to the bay. What’s better than that?! This home sits on an end lot over looking the bay with exceptional views from every level! Measures at 3,244 square feet, has 6 bedrooms and 4.5 bathrooms! Being located in the Sunset Island community. it’s like living in a separate small town! 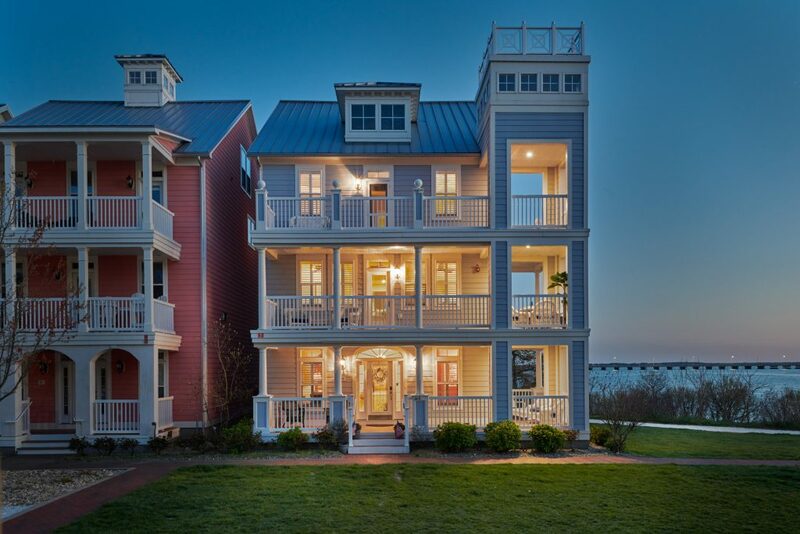 The community offers it’s own private pool, bay front beaches, a general store and security! If you’ve been looking for a luxury home close to the beach with an amazing view, this may be the property for you. Don’t miss out and take a look before it is too late!